Best location in the tract - lots of privacy! Most popular plan in the tract, with 2 bedrooms, 2 baths, plus an alcove/office space, just off the living room. ( Click on the Supplements link to see the floor plan.) A one car garage is just steps away. The stacked washer/dryer are included, and the refrigerator can be, as well. 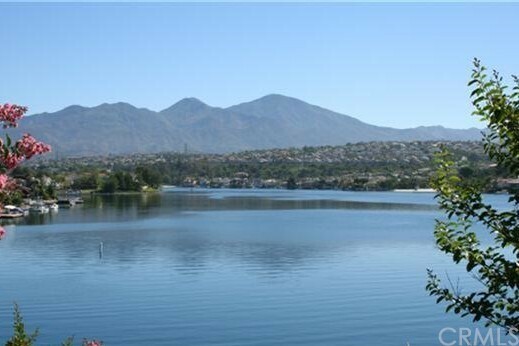 The neighborhood has a plethora of outstanding features, all just a short distance away, and the surrounding North Mission Viejo community has everything you'll ever need, for optimal convenience! Come see it soon!